A profile of one of the industry’s biggest names, including the lowdown on its national and international market position, awards and accreditations, how it works with installers and – most importantly – C-TEC’s fire alarm systems and the rest of its product range. C-TEC is a leading independent life-safety electronic systems manufacturer, producing conventional and addressable fire alarm systems, power supplies, automatic extinguisher, disabled refuge, infrared staff protection and call systems, and hearing loop equipment. C-TEC describes itself as forward-thinking and multifaceted, and prides itself on the quality, reliability, durability and innovation of its products, their British manufacture, its levels of service and the speed of despatch of orders from stock. The company holds ISO 9001 accreditation and is a corporate member of the Fire Industry Association (FIA), the Institute of Sound & Communication Engineers (ISCE), the International Hearing Loop Manufacturers’ Association (IHLMA) and the Institute of Healthcare Engineering & Estate Management (IHEEM). 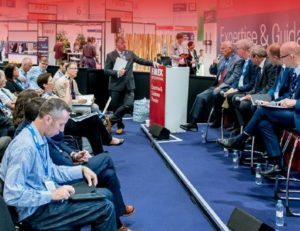 C-TEC was awarded a 10 Years of Excellence Award by the British Standards Institution (BSI) at FIREX International 2016 in recognition of its commitment to BSI certification. C-TEC launched a new website in July 2016. 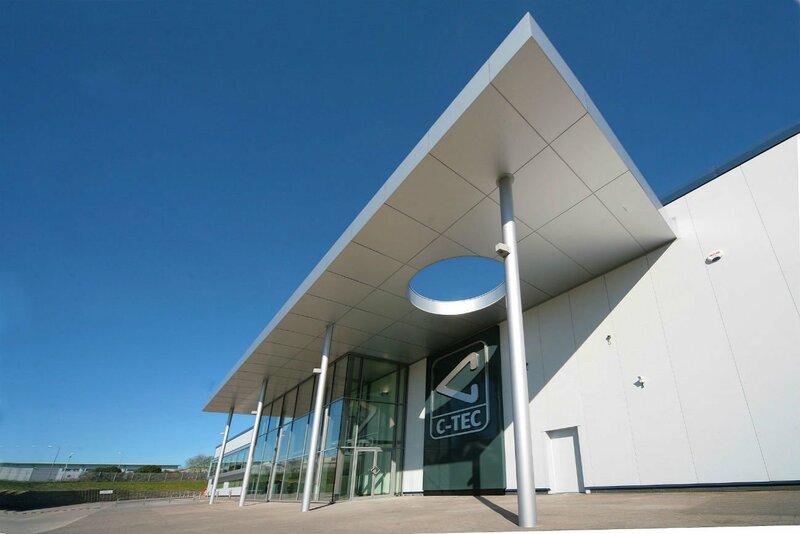 C-TEC calls itself the UK’s largest independent life-safety electronic systems manufacturer. According to the Safety Centre, C-TEC is one of its top five fire alarm brands, along with Apollo, STI, Notifier and Electro Detectors. 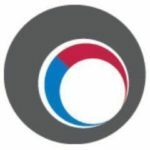 Established in 1981, C-TEC has grown organically in its 35-year existence, and is currently developing rapidly, extending its ranges and updating previous products. The company has recently expanded its 100,000 square foot headquarters in Wigan, north-west England, to include new state-of-the-art manufacturing, training, conference and restaurant facilities. According to its website, C-TEC is enjoying year-on-year growth and profitability. Accounts filed at Companies House show that its turnover increased from £13.3m in 2014 to £14.8m in 2015. C-TEC’s products are used by millions of people in over 70 countries worldwide. Its vision is to become the world’s leading independent manufacturer of fire alarm and legislation-driven products. The firm operates by identifying niche markets and then quickly developing competitive products for them, and by offering customers choice according to their needs. Product improvement and constant reinvestment are key to the company’s operation. C-TEC showcased its latest life-safety systems at top trade show Security Essen in Germany in September this year and regularly exhibits at FIREX International, the Fire Sector Summit and other events. The CAST protocol is said to be one of the most flexible and powerful addressable fire alarm protocols in the world. All CAST-compatible devices and many other C-TEC products are third-party-certified by internationally recognised test and approval bodies such as the Loss Prevention Certification Board (LPCB), the BSI, Intertek, VdS and UL. C-TEC’s best-selling addressable fire panels include the XFP502/X two loop 32 zone panel; its entry-level XFP single loop 16 zone addressable panel; and its XFP single loop 32 zone addressable panel, ideal for use in small stand-alone applications or in larger applications due to its ability to sit on a network of up to 8 XFP master panels. C-TEC has also invested heavily in its range of VdS-certified EN54-4 power supply equipment, its innovative range of powerful 1-8 loop ZFP touchscreen-controlled addressable fire panels and a new range of EN54-certified Sounder VADs. The first addressable ceiling VAD, a C-3-8-rated visual alarm device, a wall-rated W-3-8 device, which was launched in 2015, working with both C-TEC’s XFP and ZFP Discovery compatible fire panels. Its new ZFP touchscreen-controlled fire panel includes a brass earth bar and modular construction, said to be loved by installers, as a panel to suit exact requirements can be built. The company reports exceptionally high demand for certified systems in Europe. BSI-certified products include the best-selling conventional sounder isolator system and the new EN54-13 conventional fire alarm system, one of the many innovative products the company’s large R&D department designs and manufactures specifically for the European market, with special emphasis on the Netherlands and other Benelux countries. 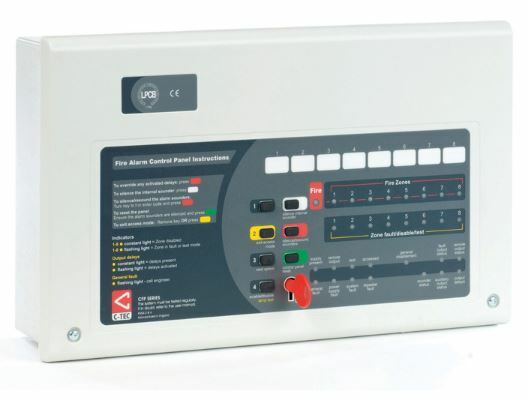 This system “features C-TEC’s award-winning CFP 2-8 zone conventional fire panel, an interface board and revolutionary EN54-13 fault-monitoring module which flags partial or ‘creeping’ open or short circuit faults before devices become inoperable”. C-TEC also manufactures the UK’s best-selling range of Disabled Persons Toilet Alarm kits, including its flagship NC951 stand-alone accessible toilet alarm, which it has recently updated and relaunched and which helps building managers and service providers comply with the requirements of BS8300, the Equality Act and Building Regs Part M.
C-TEC typically sells through specialist fire alarm installers or distribution companies worldwide, with dedicated teams of sales and support staff for each. The company runs regular, free product training courses for installers at its Wigan HQ and elsewhere to give them engineering advice and keep them up to date. Many of its products are designed with consideration for installers, as well as end-users, mindful that installers are the first point of contact for end-users, and ultimately ease of use of a product reflects on the manufacturer. Its products are easy to install and compliant with all relevant standards, and are routinely specified by architects, designers and installers. Part of C-TEC’s stated mission is to reduce the maintenance and installation costs of all of its products. C-TEC fire alarms and systems: a profile A profile of one of the industry’s biggest names, including the lowdown on its national and international market position, awards and accreditations, how it works with installers and – most importantly – it’s product range.